Picking the right college is never an easy task. There are so many considerations to make – do you like the campus? Do you like the city/state? Can you afford tuition? High school students may not always think about these issues, but making smart decisions now can make the rest of your life considerably easily. If you're planning to major in English, that means that you need to make sure that the university you're attending has a program that meets your needs. There are countless issues to take into account, and your own personal vision and dream (For example:- non-fiction writing vs. creative essays, etc.) may affect which university you end up attending. 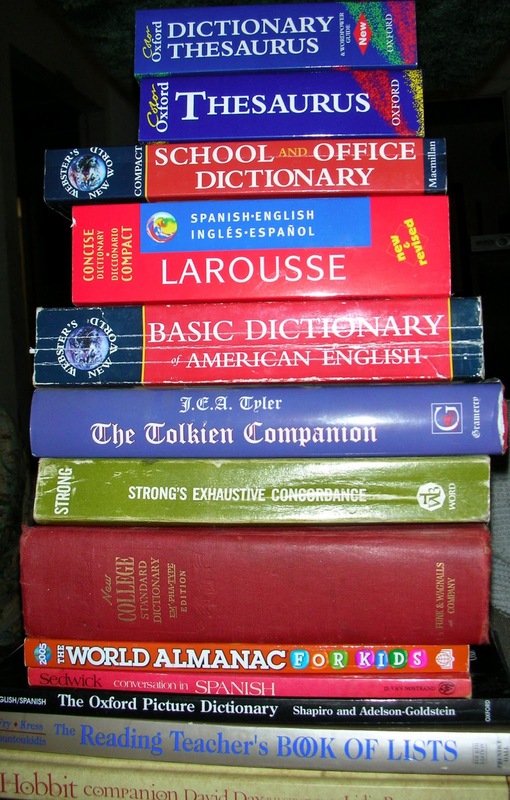 English majors today, and each one should help you have a great career in writing. It is an underrated program offering a very strong & accredited curriculum. BU has a very broad English degree with quality education and the ability to study and work abroad if necessary. Because of its quality, this major is competitive, so it's a good fit for scholars that have a considerable drive and are ready to put in the hard work. UCI Irvine is a great campus with a fantastic student community. But beyond that, its English department is one of the best in the nation. All of the University of California schools can be both expensive for out of state students and difficult to get accepted, so make sure you apply early and look for scholarships when possible. It's likely that you've never heard their name before. You may not even know where it is on the map (it's in Vermont). But the Bread Loaf School of English is not only a recognized name for their academic department – it's also an incredible place to go for creative writing. Its curriculum is regarded as top-ranked in the country, and it has satellite campuses for those that would rather spend their studies outside of the state. Like Middlebury, Kenyon isn't that popular among the mainstream. But also like Middlebury, it is also renowned as the top-rated college offering liberal arts studies. It's so highly regarded that some people refer to it as a secret ivy league school. It's located in Ohio, and its department has been considered one of the best available since 1937. Wesleyan is also a private liberal arts college renowned for its accredited program. Located in Middletown, Connecticut, Wesleyan has a variety of course listings that are incredibly popular, so it's a great choice for those that want to study this language but may also want to entertain the idea of other options as well. English is a broad area of subject. Some programs have a greater emphasis on creative writing. Others emphasize technical ability. In the next few years, it's likely that some programs are going to start emphasizing other forms of writing as well – like copywriting, literature – to prepare students for future careers. All of these factors will determine which campus is well suited for you. But you cannot go wrong with the above universities. If you truly want a career in English, any one of them will help you get far.